Hand forged on the anvil, wrought iron coat hooks can be created into many beautiful styles making them suitable for use in the hall, kitchen, or bedroom. 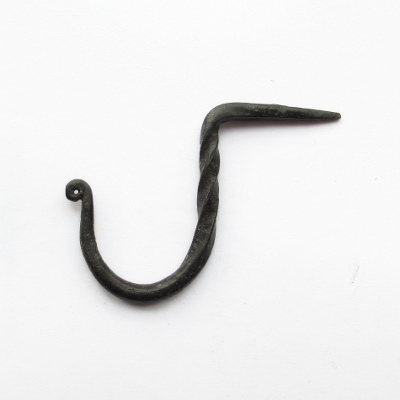 Our traditional black wrought iron hooks range from small cup hooks with a delicate twist, to practical meat hooks and pretty fleur de lys hooks, finished with a protective wax coating. The Hand Made Range. A plain wrought iron hook hand made by our local blacksmith. The Hand Made Range. A twisted wrought iron hook hand made by our local blacksmith. The Hand Made Range. A chunky wrought iron hook hand made by our local blacksmith. These pretty love heart hooks are hand made of wrought iron. Finished with a beeswax coating. Size: 130mm (5.1") high x 52mm (2") wide. A simple traditional wrought iron coat hook in the shape of the ace of spades. Hand made and finished with beeswax. Size: 115mm (4 1/2") high x 60mm (2.3") wide. A black wrought iron hook with a fleur de lys pattern and curled hook end. 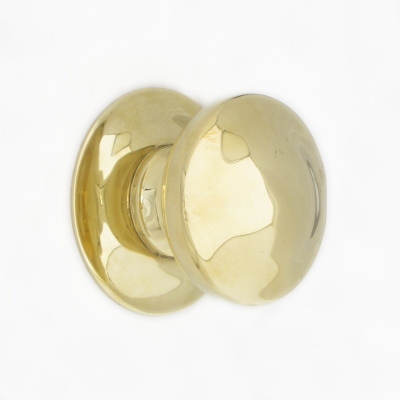 Ideal for a keeping a tidy hallway or bedroom. Beeswax finish. Size:115mm (4 1/2") high x 50mm (2") wide. A butcher's style S meat hook hand made in the forge and finished with a beeswax coating. Size: 150mm (6") high x 70mm (2 3/4") wide. A large butchers style meat hook that can be screwed to a wall or beam. 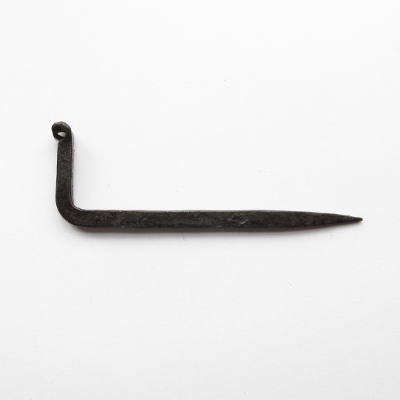 A medium butchers style meat hook that can be screwed to a wall or beam. Hand made in the forge and finished with a beeswax coating. Size: 110mm (4 1/4") high x 80mm (3.1") projection. A small butchers style meat hook that can be screwed to a wall or beam. Hand made in the forge and finished with a beeswax coating. Size: 85mm (4.3") high x 40mm (1 1/2") projection. A tiny butchers style meat hook that can be screwed to a wall or beam. Hand made in the forge and finished with a beeswax coating. Size: 47mm (1.7") high x 28mm (1.1") projection. A handy little wrought iron hook to hammer into exposed beams. Size: 75mm (3") long x 30mm (1.1") high. A small wrought iron cup hook to hammer into an exposed beam or shelf front. A twisted wrought iron double coat hook which has been hand made and left with the original iron finish. Size: 120mm (4 3/4") high x 125mm (5") wide.